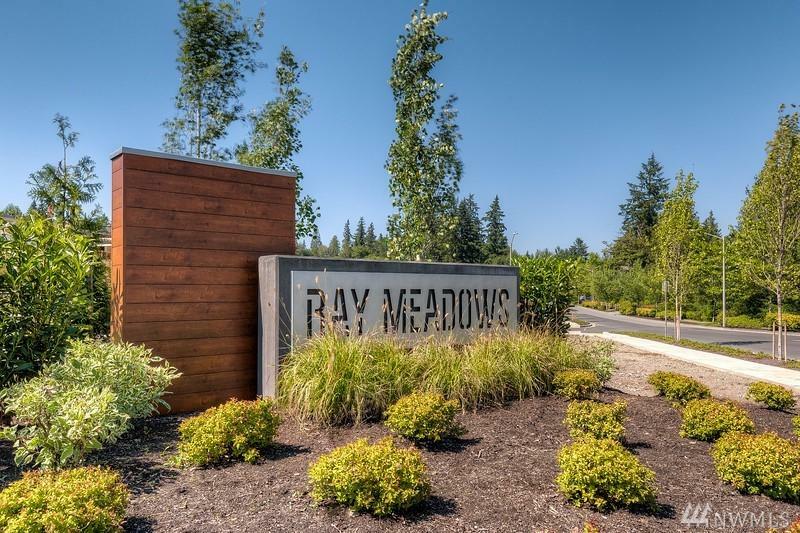 Modern Design Urban Lifestyle in Redmond | Ray Meadows | This model worthy home is bathing in natural light. 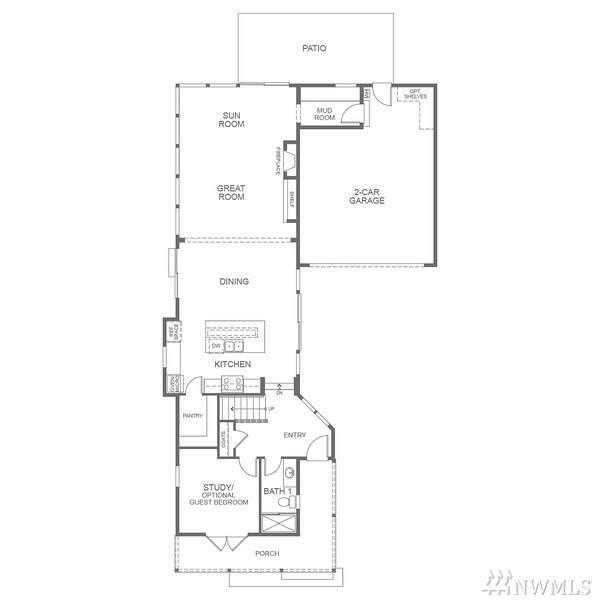 Open concept floorplan with beautiful entry to welcome guests. 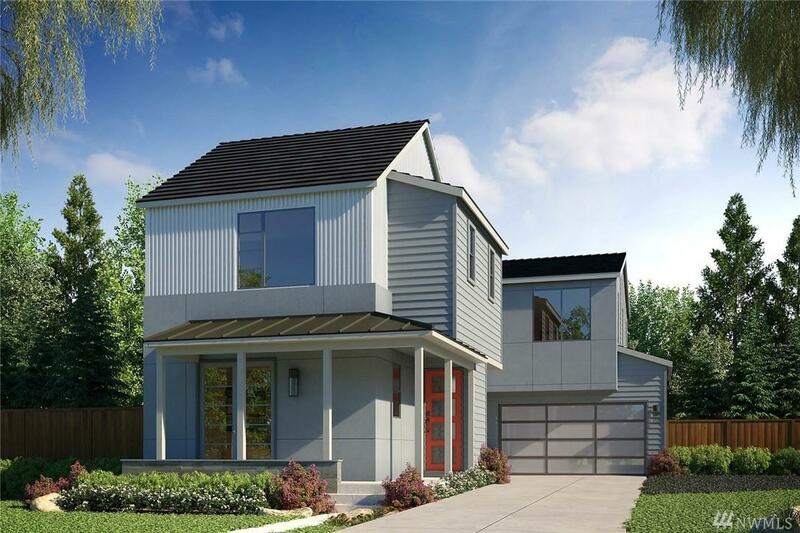 Gourmet Kitchen w/Bertazzoni & Thermador appliances + walk-in pantry and large island. Main floor guest bedroom + 3/4 bath. 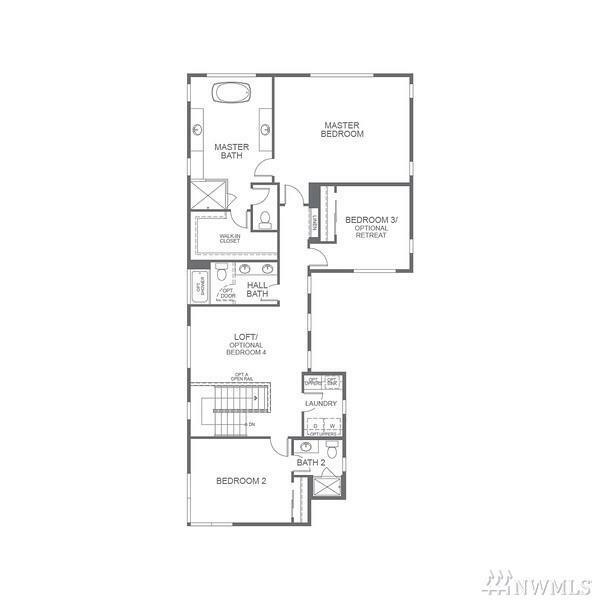 Upstairs you'll find a luxurious master suite with Spa like free-standing tub, separate shower + vanity seating. Bonus loft and laundry (W+D included) can also be found on the 2nd floor. Coveted LWSD.